Thanks to our friend Senior Executive Manager Kristina Livingstone for contributing today’s post! During this time of year, we’re reminded to take a pause from our busy lives, sit down with our family and friends, and give thanks for all we have. As I think about all I have to be thankful for, I don’t even know where to begin. I have incredible family and friends who are always there to support me in everything I do. I’m surrounded by amazing people, I’ve experienced incredible things, and I’ve made memories that will last me a lifetime. I try not to take even a second of it for granted. One thing I’m grateful for all year long is the opportunity to be a Consultant for Close To My Heart, which I have been for almost 10 years now. This experience has afforded me the benefit of additional income as well as the opportunity to travel to places I never imagined I would visit. It has helped me learn and grow as a person and brought so much more to my life than just income and trips. It has brought people into my life that I would likely have never met otherwise. It has allowed me to be a part of their lives and them a part of mine, and that is what I am most grateful for. People ask me why I do this, and the reason is simple: I love it. It’s about so much more than the products offered by Close To My Heart. It’s about the relationships Close To My Heart has brought me and the things I’ve learned because of those relationships. I have learned that when we serve others, we receive so much more than we give. I have learned that the more we help empower and show gratitude toward each other, the better off we all become. Being a part of the Close To My Heart family has brought me to some of the people I cherish most in my life—they have become true family. I have learned from, laughed with, cried with, and grown with fellow Consultants whom I consider to be my closest friends and confidants. I have met customers who have welcomed me into some of the most intimate times of their lives and, in so doing, have shown me how much I have to be grateful for every day. I recently held a weekend retreat for my customers, and as I was walking through the room looking at everyone working on their projects I felt very grateful that I was there to be a part of it all. I was in a room full of people who started as my customers, but whom I now count amongst my dearest friends. Through their scrapbook pages, I have watched their families grow each year, and I have grown with them. I have seen scrapbooks expand, spanning the entire childhood of countless children. Those scrapbooks have captured first teeth, first steps, first goals, marriages, graduations, and too many holidays to name! I have also seen scrapbooks made in memoriam of lives—some fully lived, and, unfortunately, some that were cut much too short. Regardless of the scrapbook, each album seems to revolve around one thing: gratitude. We scrapbook the moments of our lives that we are most grateful for, the ones we cherish the most. When we create a scrapbook and record the lives of our loved ones, we create treasures that will tell our stories as they are passed on from generation to generation. To say that I am grateful to play even a small role in preserving these memories is an understatement. I feel that gratitude is a choice. It’s a conscious effort to wake up each day and choose to be thankful. I have found that serving others through what I do is something I’m eternally grateful for and something that brings me happiness. I have found that when you make serving others a priority in your life, you begin to want less and appreciate more. You also inevitably become the recipient of someone else’s gratitude, and that’s something that is truly priceless. CTMH has brought great people into all of our lives…and given us great excuse to set aside time to relax and scrap those memories. Kristina is the glue that binds all of us together! I am thankful to have the opportunity to have met Kristina and scrap with her. She always knows where to add that special touch to my pages and Gelped me to expand beyond pages. She is always there professionally when I need a hand at cutting and also am blessed she is a great friend who cares about my family and I so much. With Kristina around, life is sure to sparkle. Thanks for sharing this blog! I am honored, proud and oh so grateful for my amazing friend and downline, the one and only Kristina Livingstone! Thank you for reminding us all to live in the attitude of gratitude! I am blessed with each and every friend that I have made on this amazing 13 year journey with Close To My Heart. The relationships that bond us lie in the stories we share on those pages. What an amazing company to be a part of – thank you, Close To My Heart! Absolutely beautiful. It’s so easy to forget what’s truly important. Thank you for reminding us! Love the post, Kristina! The world gets so crazy that I think we often times forget to stop and be grateful for the little things. Kristina: As I read your article, it was as if you were standing next to me. I could hear your voice as clearly as I saw your words on the page. Everything you said emulates you the positive energy you bring with you everywhere you go. 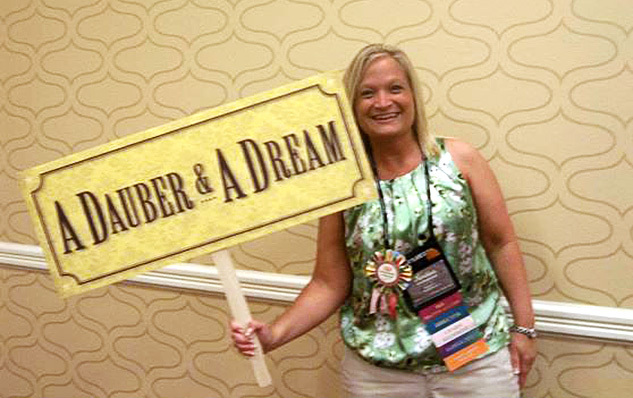 As a Dauber and a Dream member, this ‘hun’ is thankful for you and your never-ending encouragement and support. You are such an amazing person!! I am so thankful that you are in my life and have helped me so much along the way! I am grateful for YOU! I could totally hear your voice when I read this, and am so glad to know you!! I’m grateful to have met you and despite our sporadic meetings we still connect like we never left! I think that is truly a special kind of friendship. Miss you! I will touch base with you soon! Through meeting Kristina and having my 1st home gathering, she has always been there not only as my consultant, but as my friend. Our scrappy groups that meet once a month have brought me out of ashell and with people I truly appreciate and enjoy being with. Kristina has a true gift and is a beautiful person! Well said Kristina! I am so grateful to have met you , you are an amazing friend and consultant!! Your creativity inspires me, I always look forward to seeing what new ideas and projects you have for us , you are one of a kind ! Kristina is the hardest working person I know! She is selfless! I am so grateful to her for all she does! You give back to your people in so many ways! Please don’t ever change! Kristina truly wrote this from her heart. When you read the words you can feel the type of person that she is. Me hen you are at an event with Kristina you can tell how much she enjoys and cares about every person. She is the type of that consultant where her customers do indeed become her friends. She truly loves what she does and this comes across in everthing she does. I’m grateful to have been introduced to Close To My Heart and Kristina. Kristina, you are truly a wonderful person and your thoughts on gratitude are so “right on”. I have enjoyed having you in my life and also meeting all of my new friends that I have made by being a part of this company. CTMH has become my new Family. Kristina, what a wonderful role model you are! You are a continuous flow of inspiration and motivation. Gratitude is a choice! More importantly, it is an opportunity to take that appreciation and always pay it forward! 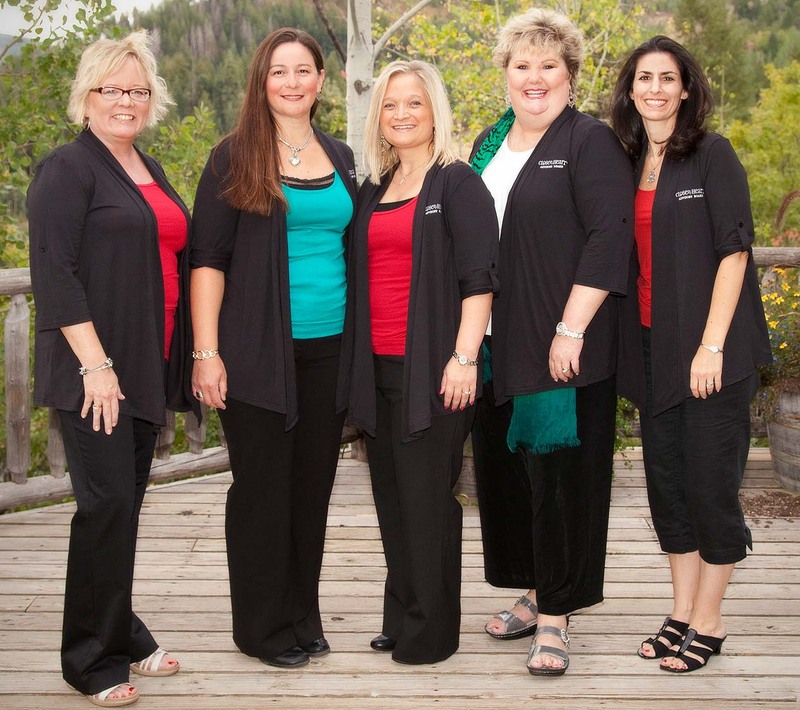 Close to My Heart is a wonderful company! They have great products but they are only successful if their consultants are successful! And you my friend, show us daily that success is about the people we touch, not the product we sell! Like you, I love to encourage, motivate and inspire! And the FRIENDSHIPS that are made are invaluable!! So thank you for the overflow of kindness, energy and love you show to each and every person you come in contact with! I choose be filled with a grateful heart so that I too can give what I have received! Happy ThanksGIVING! Kristina you are the best! I am grateful to be able to spend time with great friends and try new creative things. Thank you for all that you do. Kristina, I am blessed to have you in my life. I love spending time with you at your retreats and our club meetings. Your energy amazes me. You are such a caring person willing to help us in any way you can. I don’t know how you keep track of us all, but I’m so glad you do. 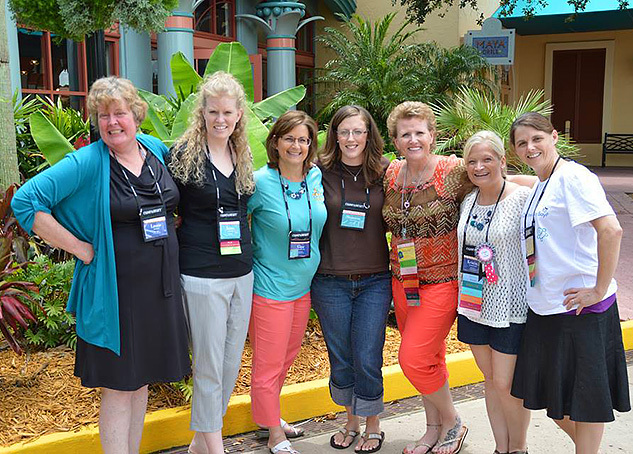 I truly appreciated your sentiments, and as I read them, I realized that you have perfectly encapsulated my feelings sbout my scrapbooking, my role as a CTMH consultant, and all the wonderful , exceptional women I have met through the scrapbooking experience, especially my friend and mentor Cathy Dafoe, who has become so much more than my “up-line” – she has often been my “life line”! What a blessing in my life scrapbooking has become! To tell the story of my relationships with my precious grandchildren, and family, to celebrate life- I am so grateful for this experience! I am been scrapping for years – and was with Creative Memories as a consultant. Until I met Kristina, I thought I was with the best consultant and the best product. Well, was I wrong. 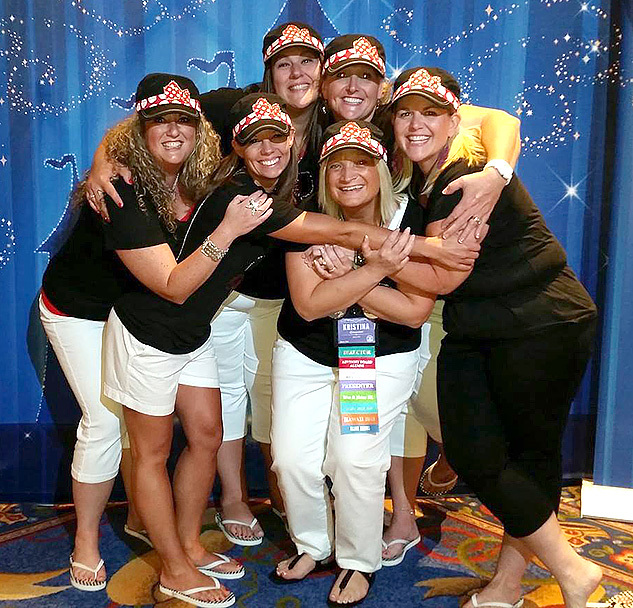 The first time I met Kristina and what she brings to CTMH, I knew immediately that I was with the wrong company. Since Kristina has shown me how pages can really make a difference in “popping” those pictures, my daughter will have the best gift of memory she can have. Kristina, you truly are one and only and I am blessed, as is my daughter, that you are in our lives. You are the best in what you do, I can’t imagine anyone else doing better, Thank you for the gift! This is beautiful Kristina. I am really grateful that you came into our lives. You bring us such joy! Thank you! Just reading this brought tears to my eyes…am so THANKFUL to be a part of Kristina’s world but even more, to be a part of her team. She is truly an inspiration to those around her and an awesome LEADER guiding her followers to becoming better people in all they do. Thank YOU Kristina Livingstone…and Happy Thanksgiving to everyone! Kristina, you are one of the Dearest people I have ever met. Your enthusiasm for life is contagious! I thank God for you and your presence as a reminder of how life is meant to be lived- Fully!